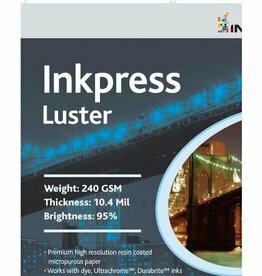 Inkpress makes a high quality inkjet paper for a value price. We keep samples of the product in stock if you are interested in seeing the different finishes. 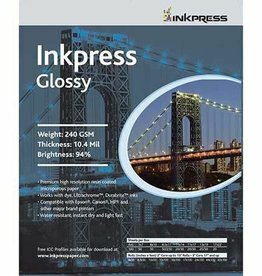 Papers are available in cut sheets as well as rolls. 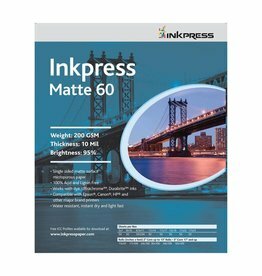 Special order delivery is about 5 days from order date.